Mindfulness Academy Scandinavia is founded by Johan Bergstad, a licensed psychologist, mindfulness teacher, public speaker and writer. 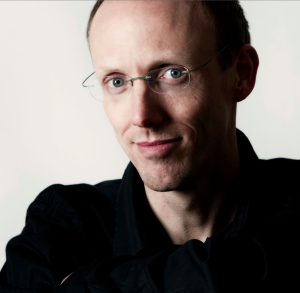 He is the author of Mindfulness step by step (teaser in Swedish HERE), Writing on Water (not yet published) and has recorded four Cd:s and apps with guided mindfulness practices (all products are available in Swedish only). Johan Bergstad has practiced mindfulness since the 1990s and his vision is to contribute to a more mindful society. He has taught mindfulness in different settings since 2006, to companies, organizations, health care staff, researchers, CEOs, parents and children (with his wife Ylva Bergstad), and to the general public. 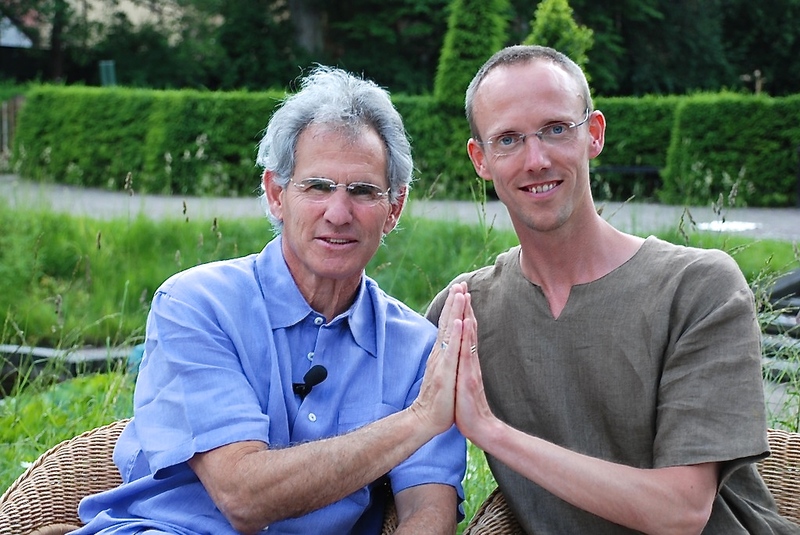 In 2010 Johan started a series of filmed interviews with the mindfulness pioneer Jon Kabat-Zinn. He is currently compiling the material and is looking for sponsors to complete the project. 2018 1 June: Embodied and Enacted Wisdom in Stressful Times: A Day of Mindfulness Practice and Dialogue, Iceland, Jon Kabat-Zinn.